Our annual production is equivalent to approximately 300,000 tonnes of special industrial papers. All our products are made of 100% recycled fibers. By continually investing in the latest technologies in papermaking, we can produce higher quality recycled paper. PAPERTECH HAS ENVIRONMENTAL MANAGEMENT CERTIFICATION TO ISO-14001 SINCE 2003. We are committed to protecting the environment and meeting the needs of our customers. Papertech follows the recommendations set out by the PEFC and FSC certifications in order to ensure product quality at all stages of the supply chain. We also follow strict environmental standards for water reuse in our factories. Papertech first received the Certification for Quality Management for ISO-9001 in 2001. In practice this means applying continuous quality control in our production process, from the very beginning when working with raw materials through to the finished product. At Papertech, we consider quality control to be a critical part of of our business and are constantly looking for new ways to use it to improve our products. 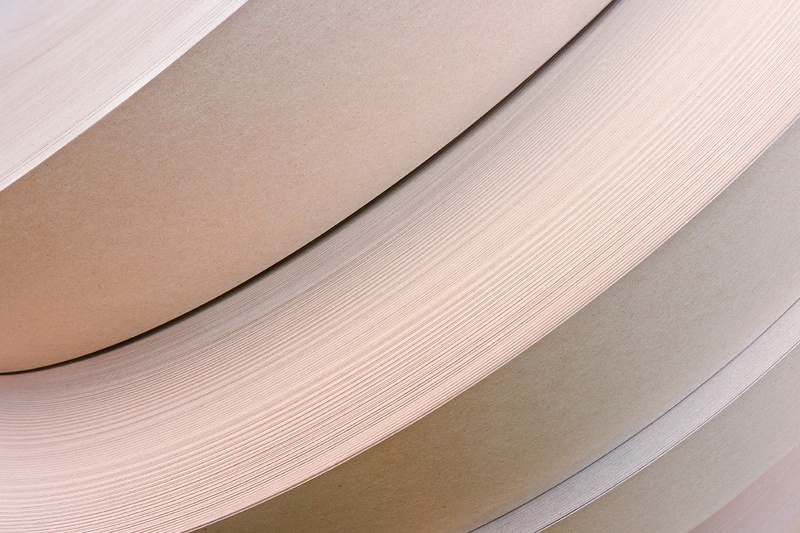 The paper industry is one of the major consumer of energy in form of electricity and heat. 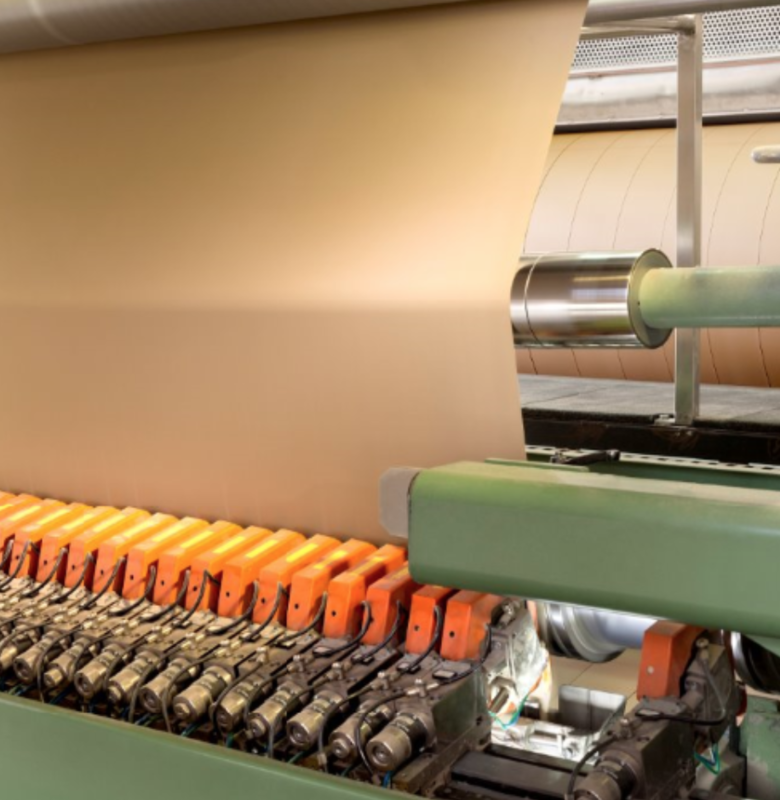 By using cogeneration plant, Papertech gets most of the thermal energy required for the paper making process, with a minimal impact on the environment. Papertech has Energy Management Certification for ISO-50001 since 2015. Reach out to one of our customer service representatives with your paper packaging needs, and we will give you a personalized quote.